Balance and Stability training equipment comes in a variety of specialized fitness accessories built solely to help you work on your balance and core. If these areas are a priority for you then some of these products might be exactly what you need. Take a look at some specialized balance and core training equipment and accessories at Fitness 4 Home Superstore locations in Phoenix, our I-10 Superstore, and Scottsdale and see if one of them is what you are looking for. Balance Boards are an exceptional tool to add balance challenges to more traditional exercises like squats, lunges, crunches, and pushups, and they serve as good active-rest training station activities. Balance boards are also called wobble boards and rocker boards. These products also help strengthen the lower body. 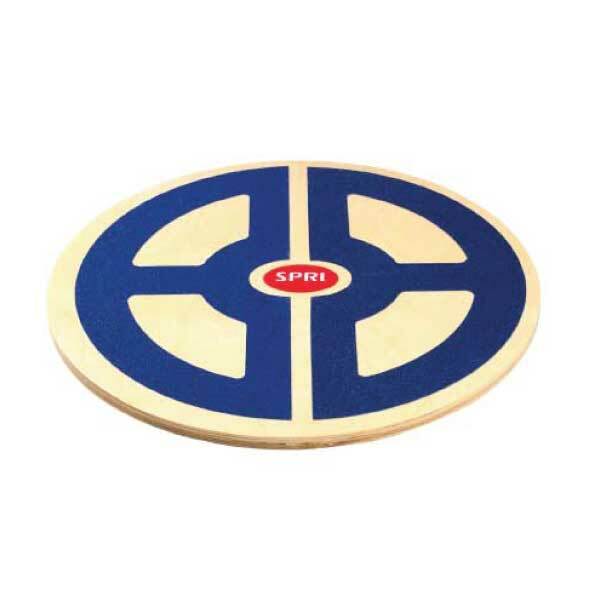 We feature industry leading, high qualty balance boards from SPRI. Balance Domes have one flat side and one rounded side, offering two levels of instability. They can be used to add important balance challenges to more traditional exercises like squats, lunges, crunches, and pushups, and they serve as good active-rest training station activities. 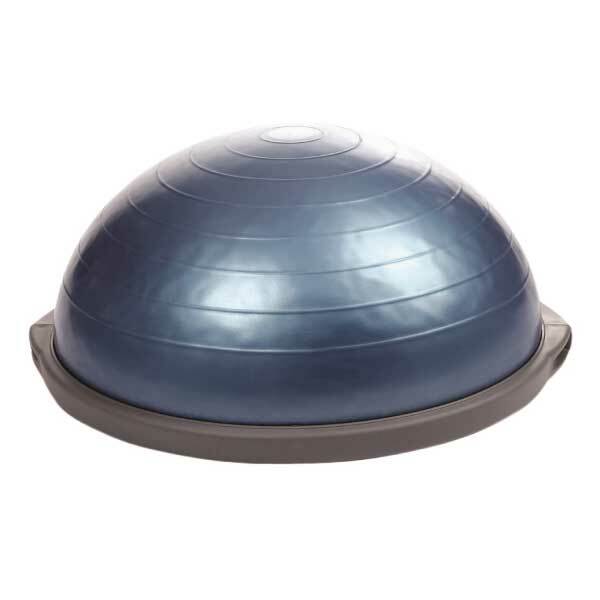 Fitness 4 Home Superstore is proud to feature industry leading, high qualty balance domes from SPRI, BOSU, and Vicore. Balance Pads offer moderate stability training that helps improve joint stability, standing stability, and motor-skill training. Balance Pads, commonly made of closed-cell foam, have a non-slip texture for safety, and the extra-large version offers more surface area to accommodate both feet or the entire lower body. 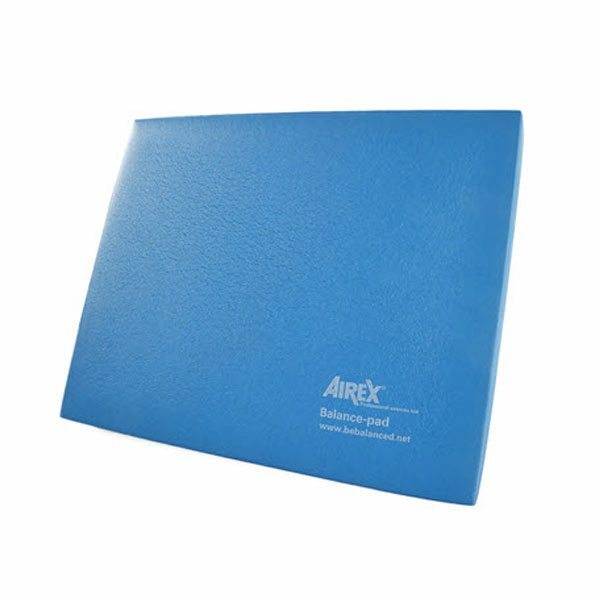 We feature industry leading, high qualty balance pads from SPRI and AREX. Stability Balls—also called balance balls, exercise balls, fitness balls, workout balls, or Xercise Balls—have remained popular over the years for their proven therapeutic and training benefits. Stability balls have been in use for around 50 years, although their original intended application was as a back-care tool for physical and occupational therapy—users recovering from injury or surgery can improve joint mobility and muscle flexibility when they move on the balls in a static or assistive manner. 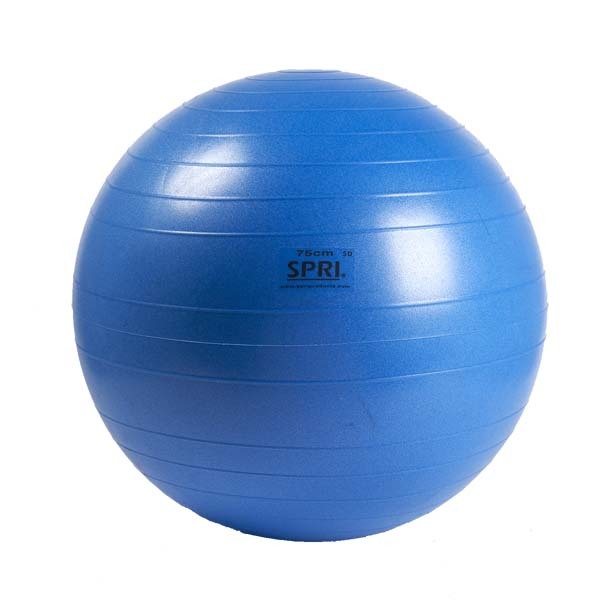 We feature industry leading, high quality stability balls from SPRI. 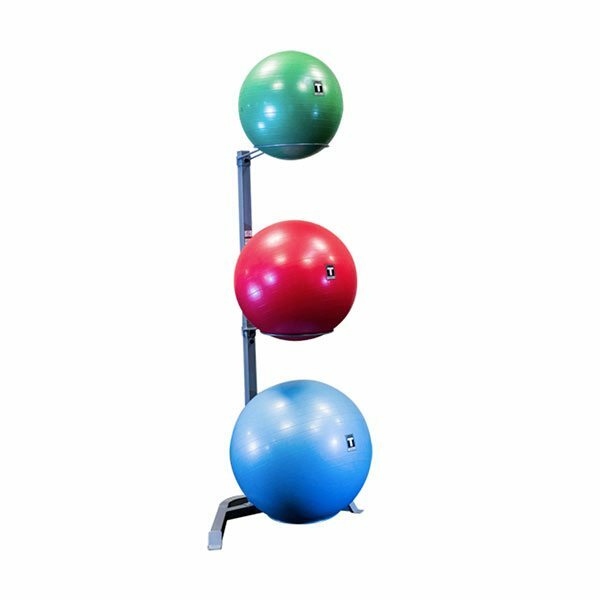 Stability Balls can get a bit unwieldy - and our Stability Ball Storage systems available from Fitness 4 Home Superstore include brands from SPRI and Body Solid. 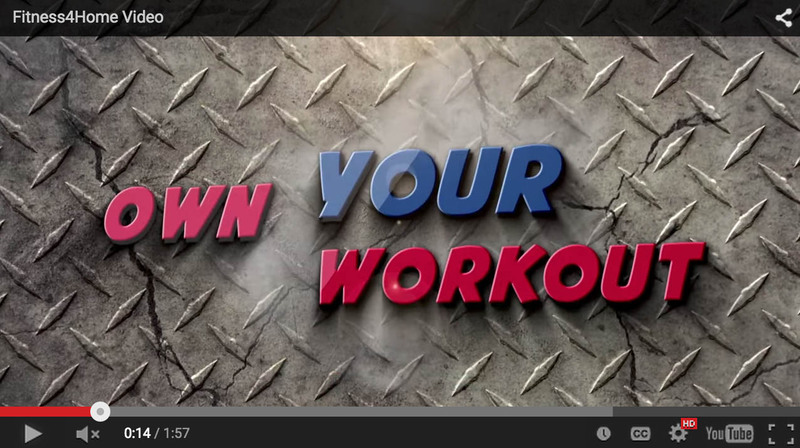 They are the perfect solution for saving space in your home gym!